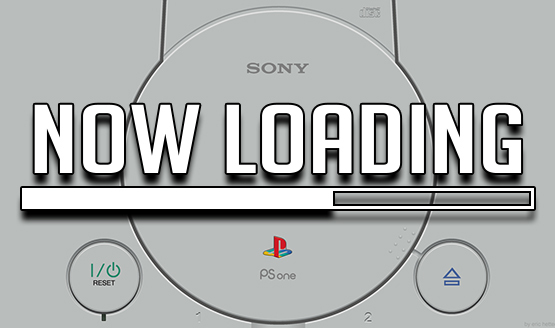 Now Loading…Should Sony Release a PSOne Mini? With last week’s news that Nintendo was purportedly planning on releasing a SNES Mini later this year, and given how fantastic the NES Mini was received by fans, we got to thinking: should Sony jump on the bandwagon and release a PSOne Mini? In this week’s Now Loading, that’s the question the PlayStation LifeStyle crew answers. And yes, we all know that if Sony does indeed do it that it’s copying Nintendo, so please spare everyone the sermon or whatever since most of us won’t care if Sony copies Nintendo if that means we’ll get to play our fave classics in one convenient package. So should Sony release a PSOne Mini? How many games should it include and at what price point? Also, should Sony include Trophies to rope in Trophy collectors? Let us know what you think in the comments and let’s get this discussion going! Got a Now Loading suggestion? Let us know via email or in the comments and it might be featured in the next Now Loading. Now Loading…Will Sony Follow Xbox’s Digital Games Refund Policy?